Though Waxahatchee transformed from brittle, self-recorded solo material to more raucous, full-band indie rock over the course of the 2010s, it remained intensely personal in nature. Making her debut with the breakup-inspired American Weekend in 2012, songwriter Katie Crutchfield continued to amplify her knack for hooks and engaging melodies through her John Agnello-co-produced fourth LP, 2017's Out in the Storm. A year later, she reversed course with the spare Great Thunder EP, which revisited material from her side duo with Keith Spencer from Swearin'. Named after the lake not far from her parents' house in Alabama, Waxahatchee began as a solo project for musician Katie Crutchfield in 2011. That year, the moniker first appeared on a split cassette with Chris Calvin. 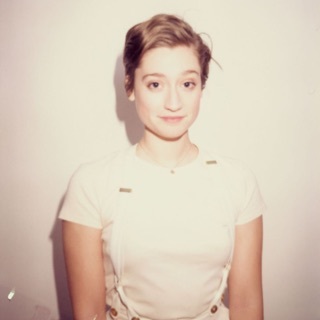 Crutchfield had been writing songs since her early teens and played for a while with her twin sister Allison in the scrappy punk outfit P.S. Eliot. 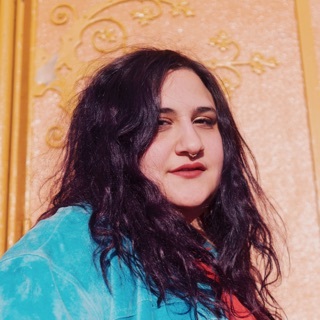 That group disbanded around the time of a serious breakup, and Crutchfield stole away to her parents' country home, where she recorded the songs that would become Waxahatchee's lo-fi debut full-length, 2012's American Weekend. 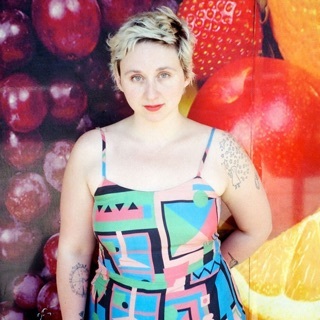 The confessional songs on the project's debut gained Waxahatchee more exposure, and Crutchfield began performing in and around Philadelphia, where she had moved. Around that time, she also formed the lo-fi duo Great Thunder with Keith Spencer from her sister's band Swearin'. They released the LP Sounds of Great Thunder in 2012, and when Crutchfield assembled a backing band for Waxahatchee live shows, he signed on as drummer. In March of 2013, her still intimate but more expansive sophomore album Cerulean Salt was released to largely positive critical reviews. She was joined on the album by Spencer, Kyle Gilbride, Radiator Hospital's Sam Cook-Parrott, and her sister. Great Thunder released the Strange Kicks EP and Groovy Kinda Love LP later in 2013, and Waxahatchee toured internationally for the next year, gaining fans and listeners as their profile grew.